Mediterranean style, sun-drenched, exclusive and varied… these are just some of Tenerife’s characteristics. Do you dream of a beach wedding or a Spanish style wedding? 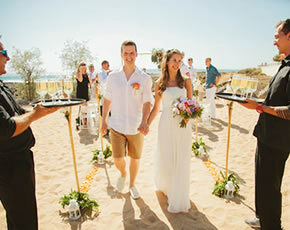 We will assist you in realizing your dream wedding abroad! 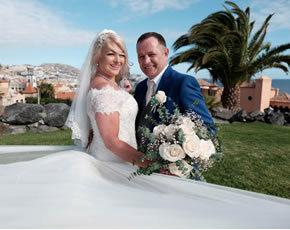 There are countless breathtaking wedding venues in Tenerife to suit all tastes and budgets, to make your special day an unforgettable and memorable occasion. You can find sun, sand, sea and palm trees all year round. From exclusive to luxurious and from romantic to relaxed. 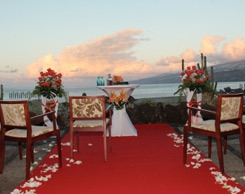 Maybe you fancy a beachfront wedding? We are happy to tell you our insider tips to make sure your big moment is exceptional. Which is your dream venue? Curious? Then take a look..! 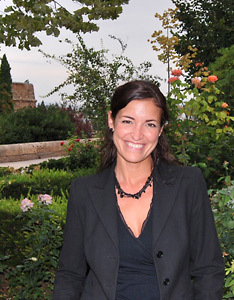 Nadine García Breuer from My perfect wedding is your wedding planner abroad. 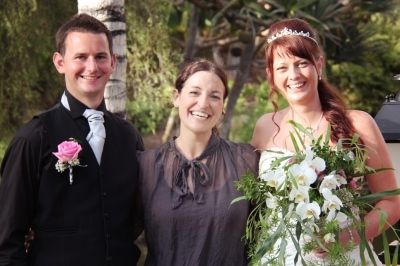 Beside dream weddings we offer a wide selection of other types of event planning on the beautiful island of Tenerife. 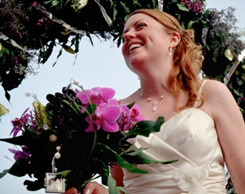 We can organize any event from renewal of vows to wedding anniversaries, birthdays to stag and hen parties or even a simple gathering of friends. We are professional and take care of all the details. 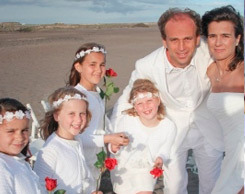 Being experts in Tenerife we can offer you a long list of the best suppliers on the island: Marriage celebrants, flowers, photographers, entertainment for your party, etc. How about an original and unforgettable marriage proposal? Or are you already married, but would like to surprise your partner and possibly your family with the renewal of your vows and relive the wonderful moments of the past? Anything else you are looking for? Let us know! We are happy to offer you a suitable solution. We would be happy to be your event planner abroad! The best wedding planner in the Canary Islands, had a fantastic time at National Wedding Show in London (21-23 / Feb). 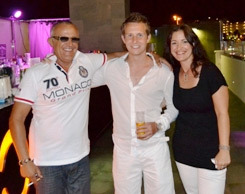 Thanks to all the couples interested in getting married in Tenerife for visiting us. Here you find some pictures taken of our Stand, Staff and the Show. Enjoy!